For someone who loves fashion, I just can't get enough of wishlists. 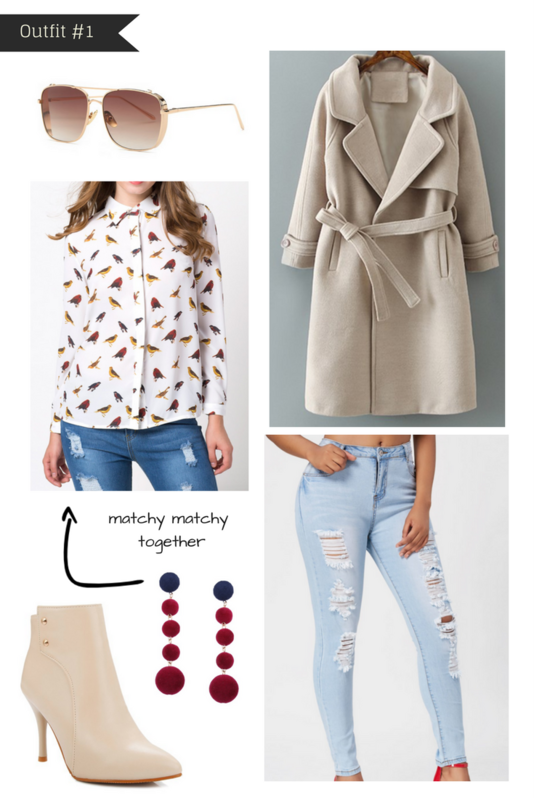 So today is another fall wishlist from Sammydress. Let's check 'em out below. And oh, they're super budget friendly too. The earrings and the top look so good together. I really like that ombre sunglasses, so much so, that I've incorporated it to outfit #2 as well. Loooovvve how chic it looks.